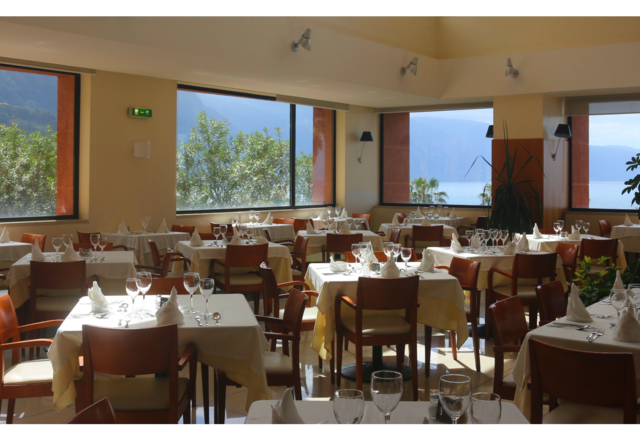 The Monte Mar Palace Hotel offers you the best sea and mountains views, which are covered by the well-known Laurissilva Forest. Situated in the middle of the immense and beautiful nature, the Monte Mar Palace provides all the services for you to enjoy a quiet vacation. In addition, if you are an adventure lover, there are lots of activities for you to enjoy in a well-deserved break. Its outdoor pool is not only a refreshing place but also offers breathtaking views of the ocean, and with a golf practice zone, gardens, squash, table tennis, billiards, sauna, tennis court nearby, spa treatments and 4 nights of weekly entertainment, there is always a wide variety of activities to enjoy. 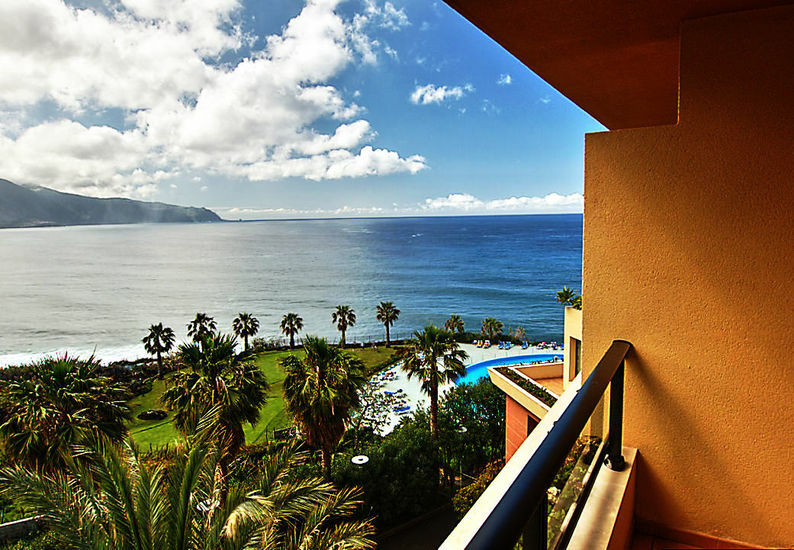 Our modern and spacious rooms and suites, with a great natural ilumination, have wonderfull ocean and mountain views from their private balconies. Rooms and Suites have a contemporary furniture with an elegant style but with the discreet shades of blue and cream .